Three of the league’s television partners have shown increases after the first nine week of the season while one remains flat. That is welcome news after ratings decreased 9.7 percent last season and 8 percent in 2016. “I’m glad the league has turned the corner. The top teams are very exciting and there are plenty of high-scoring games,” said Neil Pilson, the former president of CBS Sports who now runs his own sports television consulting company. 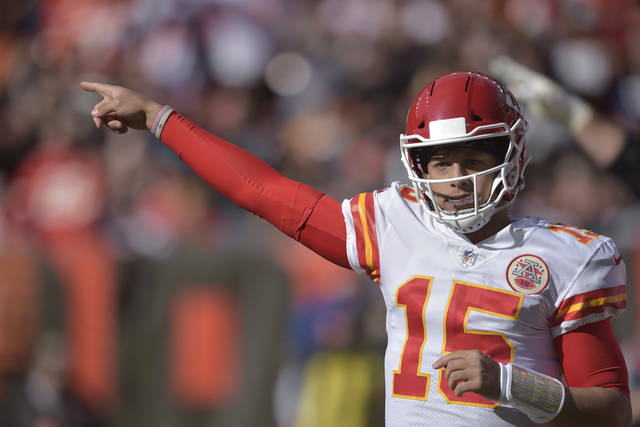 Pilson said a major ratings driver has been the emergence of young quarterbacks like the Rams’ Jared Goff, Chiefs’ Patrick Mahomes and Bears’ Mitchell Trubisky. That has created a buzz not only with their teams but throughout the league. NBC’s “Sunday Night Football” package has shown the biggest improvement with an eight percent increase from last season. It is averaging 19.7 million viewers, compared to 18.3 million last season. ESPN’s “Monday Night Football” is averaging 11.418 million, which is up three percent (11.135 million). Pilson has been critical of scheduling for Thursday and Monday nights in past seasons, but he said the league has made improvements in those areas. ESPN will have one of the marquee games of the season on Nov. 19 when Kansas City faces the Los Angeles Rams in Mexico City. CBS’ Sunday afternoon games are averaging 15.713 million viewers, which is up one percent from last season (15.528 million). This past Sunday’s slate of five games, which was headlined by Pittsburgh at Baltimore, had a 10.0 household rating, which was up 23 percent from the same week last season. 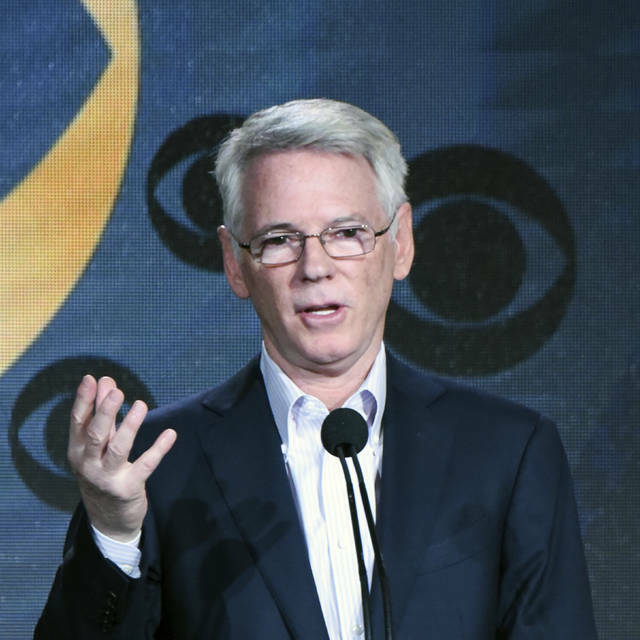 CBS Sports chairman Sean McManus, whose network has Super Bowl 53, has been pleased with advertising sales for the rest of the season and the Feb. 3 game in Atlanta. Fox’s Sunday afternoon coverage is averaging more viewers than CBS at 17.299 million, but this is a decrease of less than one percent from last season (17.414 million). The only package that has sharply declined is Thursday Night Football. It is averaging 12.522 million viewers in its first season on Fox, which is down from the 14.134 million on CBS last season. Fox though is hopeful that the numbers can rebound over the next month, which includes Green Bay at Seattle (Nov. 15), New Orleans at Dallas (Nov. 29) and the Los Angeles Chargers at Kansas City (Dec. 13). Pilson and McManus both think the league’s overall improvements could carry through the second half. That’s even better news for McManus, as he sees a number of potential Super Bowl matchups that would bode well for CBS.